​​Welcome to F.D. 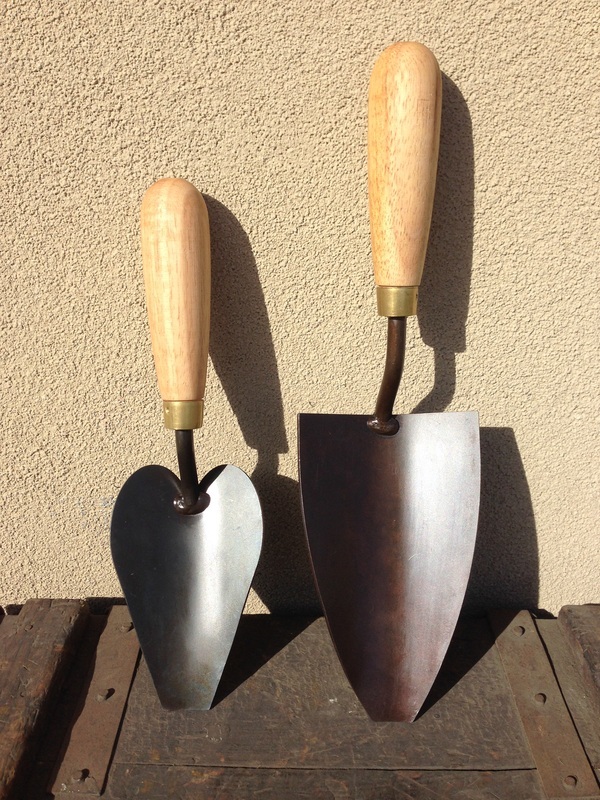 RYAN artisan toolmakers. 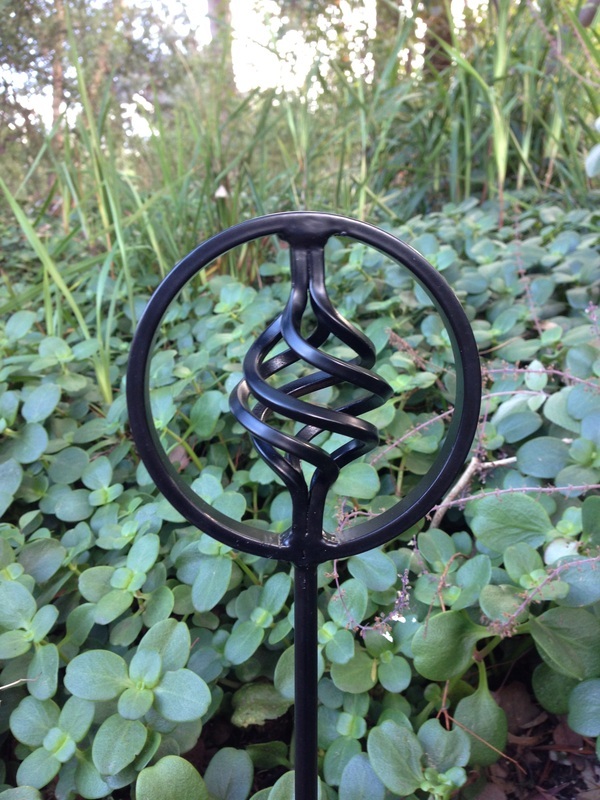 Named as a tribute to my great grandfather Fredrick Daniel Ryan, a pioneer blacksmith and toolmaker. Today we make tools of strength, function and beauty, using the materials and techniques of a bygone era. 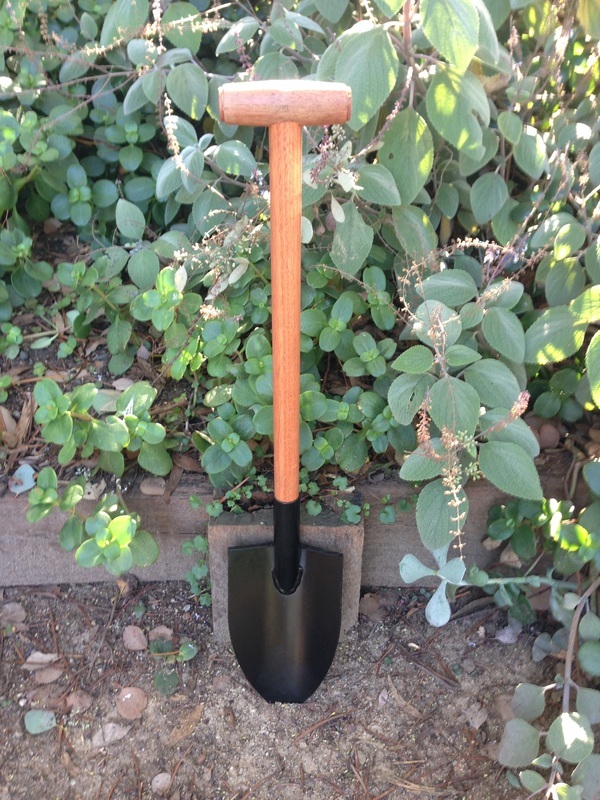 Our tools are unique yet practical, hand made for the discerning gardener who appreciates quality. 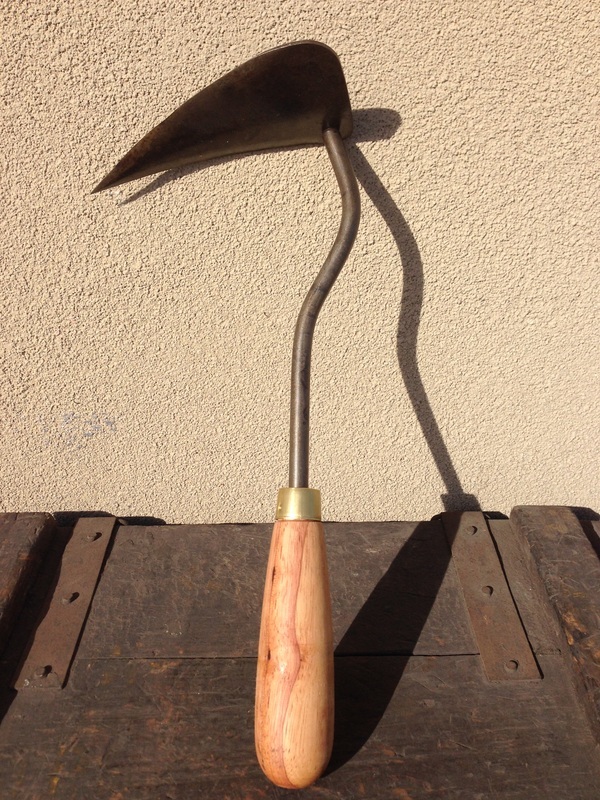 Please browse our range of hand crafted tools and garden art. You can buy online or ask questions or request customs designs to suit your individual needs.